Top floor 2 bed/2 bath in this quiet new complex! Great value for a 2 bedroom condo with underground parking! Fantastic building lot very close to Scotsman’s Hill in desirable Ramsay! Open floor plan, 3 bedrooms, double garage and adorable yard! Fully finished walkout basement very close to Ctrain and groceries! Gorgeous renovations & tons of space in a lake community! Historic house in a hot inner-city neighbourhood for a great price! Terrific value for a detached house with sunny south backyard! Gorgeous hardwood flooring, open concept floor plan & designer colours. 1761 sqft 2 level with large backyard, renovated main floor. Close to Bow River paths. Partially renovated, 4-level split just blocks from Fish Creek Park. Updated, secluded large corner unit with SE views of Griffith Woods and pond. Renovated gorgeous 5-bedroom bungalow, west backyard, oversized heated garage. Cute as a button condo in an unbeatable walkable location! Spacious home & yard on a picturesque inner city street! Impeccably maintained home in walking distance to Ctrain & Rec Centre! Stylish single-family home with great floor plan & double garage! Fantastic rental property in an easy-access location! 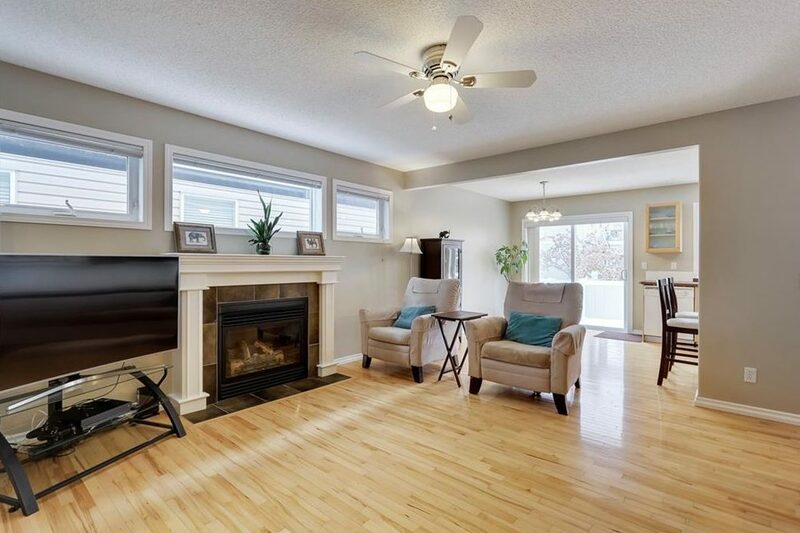 Great price for a move-in ready family home just steps from Nose Hill Park! WOW factor in this architectural stunner with large back yard! Great layout for this 2 bed/2 bath condo in a lake community! Gorgeous new build by Dream Homes with wow factor! Special opportunity for a 500′ deep lot backing onto Bow River! High-end 2-bed/2-bath condo just off Bow River parks & pathways! Stunning new 2-storey with pie-shaped lot and escarpment views in Riverstone! Terrific location for a new build on the top of the hill in Renfrew! Awesome opportunity for a detached home with basement suite in Ramsay! Tons of upgrades in this lovely family home with hot tub & fenced yard! 2-Storey townhome with indoor parking across from a park! Fully renovated split-level home with double garage & sport court! Great value for a renovated bungalow with basement suite! Gorgeous home with exclusive location backing onto private walkway to the lake! Amazing views from this 3-storey condo, laminate flooring, 3 large bedrooms. Massive mature lot, renovated kitchen & bedrooms, triple car garage. Renovated bungalow with double attached AND double detached garages! Fantastic value for a 2-bedroom condo with downtown views! Gorgeous upgrades, fully finished basement and close-in location! Amazing location & beautiful heritage curb appeal in this detached home! Excellent value for a newer inner-city home with 3 bedrooms! Impeccably maintained family home on pie lot backing a walking trail! Townhome with 2 beds, 2.5 baths and 2 parking stalls to offer! Beautifully maintained, large, new home with tons of wow factor! Privacy & greenery in a detached home backing toward the Bow River! Great light flow and large back yard across the street from the Bow River!